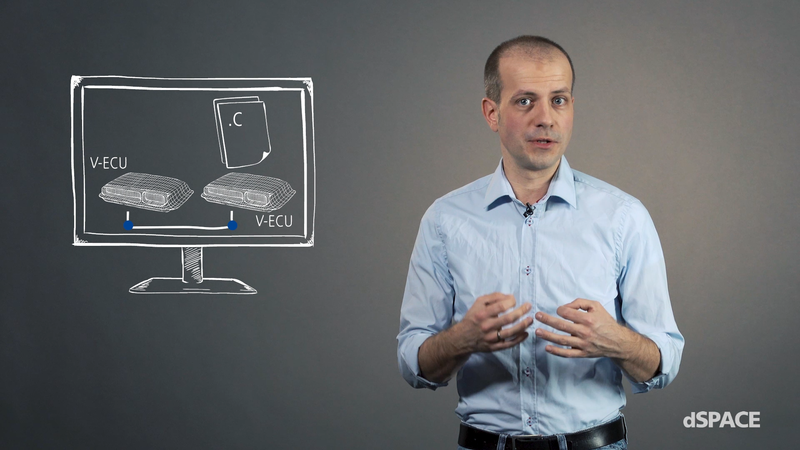 Video – Spotlight: What are virtual ECUs? Have you ever wondered what virtual ECUs are? Let’s look at them from two different perspectives: the function developer’s point of view and the HIL tester’s point of view. Spotlight: What are virtual ECUs? What are virtual ECUs? Read what virtual ECUs are and how your development process does profit from them.